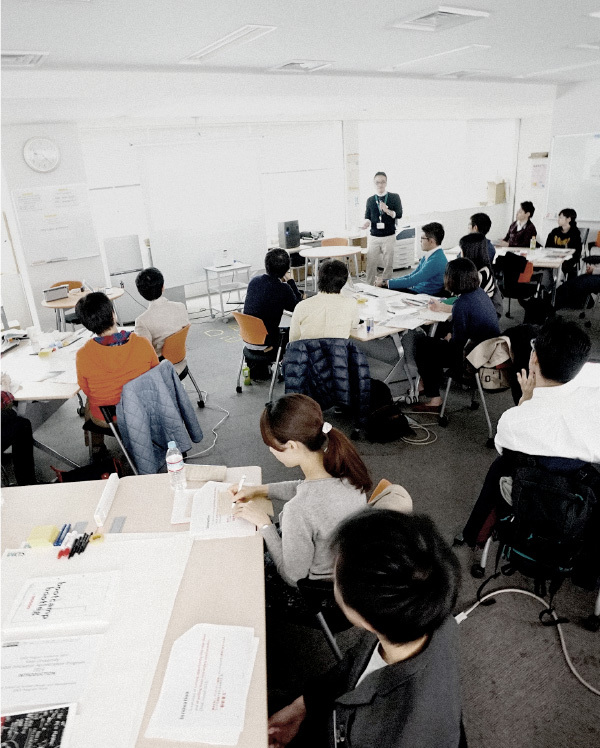 OpenKiDS - Keio Innovative Design School will hold Open Workshop on March 25 (Sat) ! For more detail, please visit our NEWS page and join this event! The lecture report is available from here! 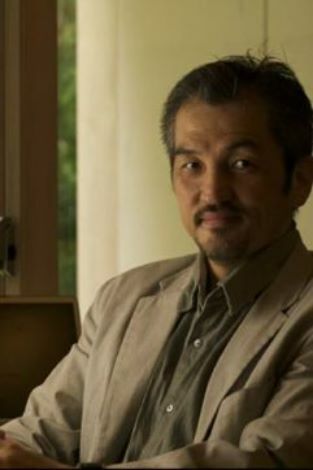 We will have an Open Lecture by inviting Mr. Takao Kondo on November 28th(Mon). Here we uploaded some photos of Keio EDGE 2015 Program. Hope you will feel the atmosphere of our program! KEIO EDGE Program Asia Tour 2016 has just started! As the first visit of 2016, we visited Ahmedabad University, Faculty of Master of Business Administration in India from Jan.7th to 9th. 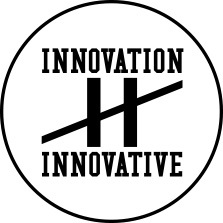 We have hosted the Innovation Thinking Workshop. KEIO EDGE LAB Creative Lounge wins Good Design Award 2015!! An integrated design of education and space was recognized as a "good design"!! 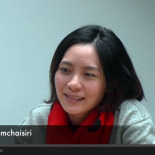 KEIO EDGE PROGRAM 2015 LECTURE VIDEOS and SLIDES ARE AVAILABLE!! We have shared ALL the lecture slides and videos from our 2015 Program. Keio University is providing its own version of EDGE as “Global Innovator Program.” It’s focused on value creation in an innovative thinking approach and nurturing entrepreneurship in the global context. Start from making a small change in yourself. It grows into the change in the society. Keio Global Innovator Acceleration Program is a joint program by three distinctive graduate schools. Here are the interviews of two students who rode out Keio EDGE 2014 Short Intensive Course and in subsequent Project Work. We are looking for innovators!